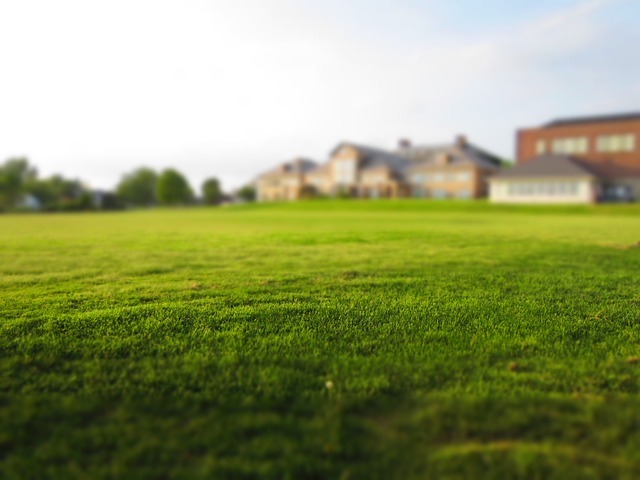 As we traverse the numerous communities that we operate in, we have noticed that there are many lawns that need to have life injected into them. 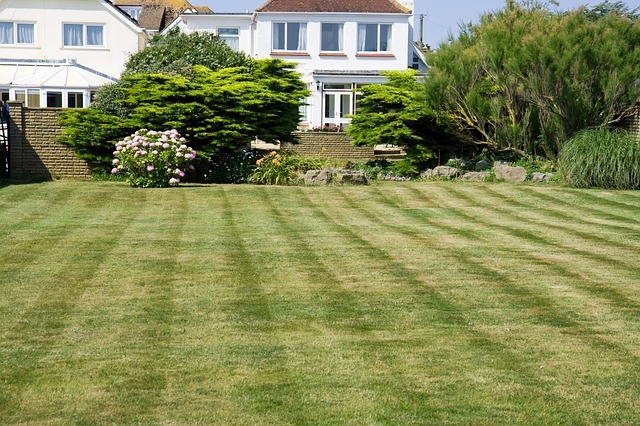 A number of the homeowners that we have spoken to say that they do care for their lawns, so there must be something else that is causing their lawns to be in such a poor state. When clients call us to check why their lawns aren’t progressing as they should, 90% of the time it is due to the grass roots lacking depth. This results in the soil at the level the roots reach becoming drained of nutrients and as such cause the grass to look unhealthy. Thankfully, for people who face that problem we are able to fix it. The issue lies with the fact that the soil is too compact for the root system of the grass to penetrate it, resulting in poor growth patterns. We offer a service known as Aeration that easily address the issue. Compacted soil has many solid particles within a certain space or in a certain volume that prevent the proper circulation of nutrients, water, and air within the soil. Aeration is the simple process of making the soil more porous by punching small holes in it to allow nutrients, water, and air to reach the grass roots. It also loosens up the soil so that the roots can grow deeper, producing a more vigorous and stronger lawn. Even though some grasses do not have very deep root systems, the aerated soil still has benefits for other plants that may be planted in or around the grass, like trees or flowers. When the soil is able to breathe properly, it stays healthy for longer periods of time and is able to retain and replenish its nutrients supply with ease. It Dries Out Easily – If your lawn easily dries out and has a spongy feeling, there could be an issue with excessive thatch in your lawn. To check for this, use a shovel to remove a four-inch piece of your lawn and observe the ratio of thatch to soil. Thatch layers greater than half an inch means that aeration is needed. It is Heavily Trafficked – The soil becomes compacted when it is heavily trafficked. If you have children who play a lot on the lawn or you use it frequently for dinner parties, aeration is recommended. Existing Soil Layering – When finer texture soil is layered over coarser soil, drainage is disrupted where water is unable to seep beyond the finer texture soil. This can lead to compaction over time, preventing the grass roots from reaching very far. As such, the soil needs to be aerated. Recent Addition to Your House Front – Construction work tends to cause soil compaction due to the heavy equipment that continuously runs over the soil in addition to the amount of walking done on the lawn. 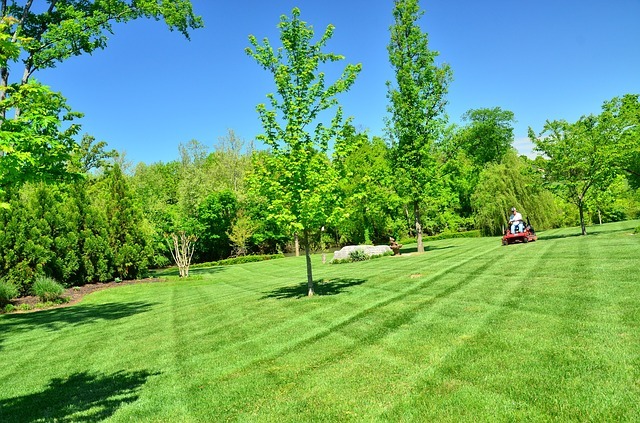 After any construction job that directly impacts your lawn, you should get the lawn aerated to loosen the soil back up. 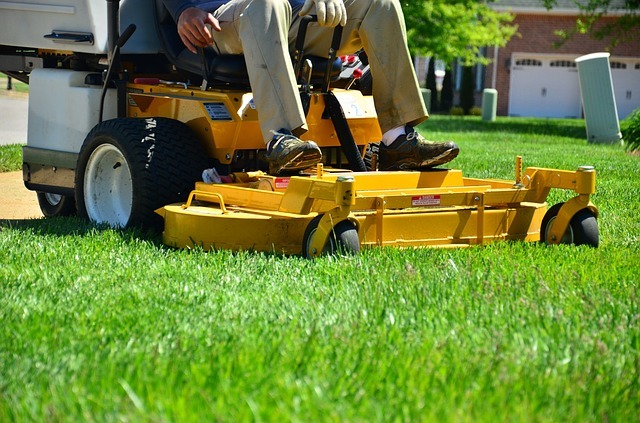 Boise’s Best Lawn Care has all the proper aeration tools needed to get your lawn breathing again. 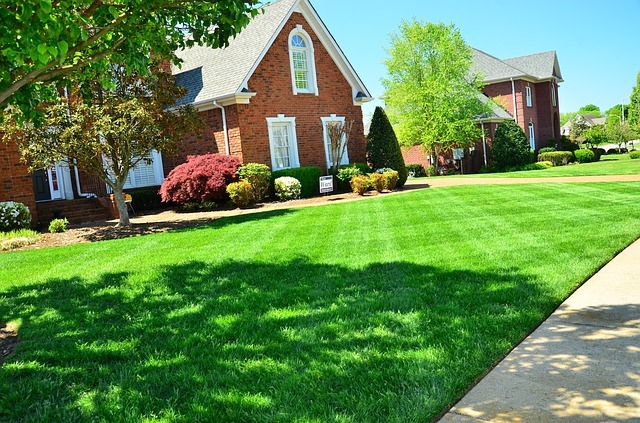 We will come and examine your lawn in order to determine how bad the compaction is and then arrange to return and solve the problem. Our rates are affordable and quality service is guaranteed. You can rest assured that we will not damage your lawn. In no time, you will have a healthy lawn again, one that you can be proud of.